Sales Are Booming. Now I’ve Really Got Problems! So many companies see a sales increase as a panacea, and yet when sales do grow, they struggle fulfilling demand or experience cost issues attempting to fulfill all demand. Soon enough the pendulum ride begins. Sales go up, inventory becomes excessive; and then cost issues emerge, inventory drops and customers are disappointed. It can be difficult to pin point exactly what causes growth to be more pain than panacea, however most often the cause is a common foundational flaw. This guide will reveal this flaw, and how to get on a path to sustainable, consistent results. 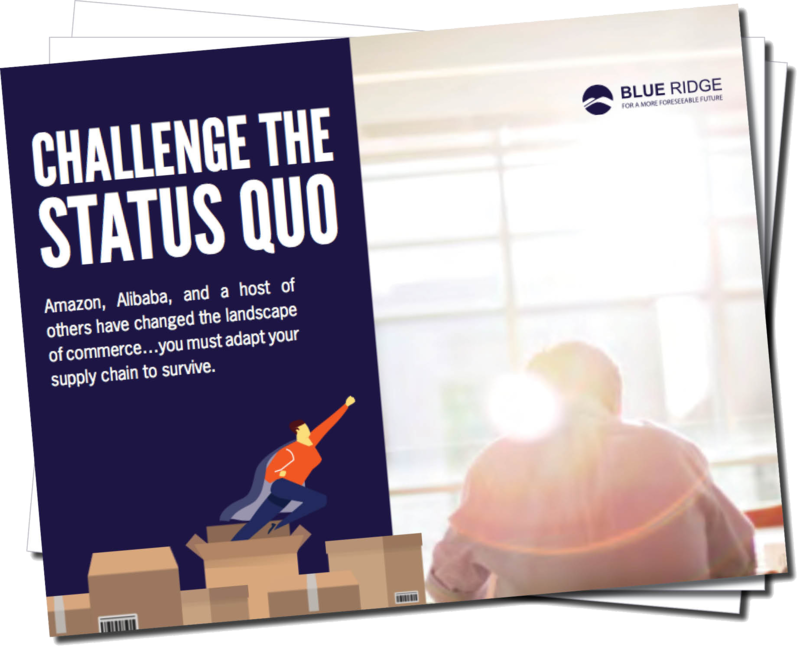 your supply chain to survive.